Just a week after releasing the last Star Trek: Discovery trailer, CBS has unveiled another via social media. 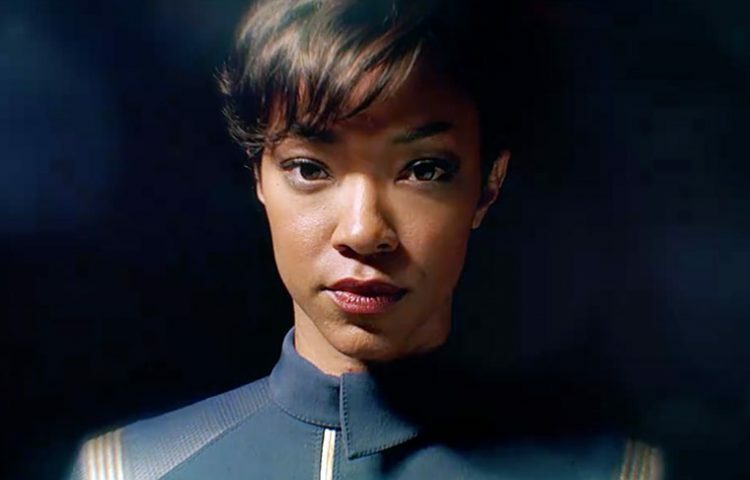 The new 30-second trailer includes close-ups of Starfleet uniforms and technology and is set to a voiceover by Soniqua Martin-Green as First Officer Michael Burnham with a message of peace. We come from a tradition of tolerance, freedom, and justice. Our legacy of fearless exploration… of allies who respect each other’s differences, honor, and civilizations. We come on a mission to understand our world and ourselves better. We come in peace. Check out the new trailer for Star Trek: Discovery below. Please note that this video may be region-locked to the United States. We’ll add International versions as soon as they are available.